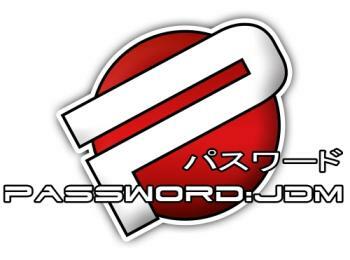 Password JDM Zoomer/Ruckus Carbon Kevlar Mud Guard HONDA - TRU Motorsports International LLC - Your Car and Truck Headquarters! Password:JDM Dry Carbon Kevlar “SJ” Mud Guard. We are offering mud guards that will fit a completely stock Ruckus, and also a mud guard for people that have installed a frame extension kit. Please select the correct application.